What are the Requirements for Canada Provincial Nominee Program? 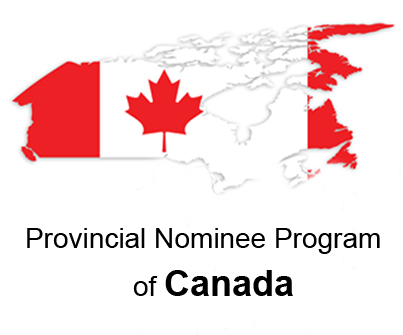 Canada Provincial Nominee Program – We find most provinces, as well as territories in maple leaf nation, can nominate the immigrants through PNP. The immigrants should have education, skills and work experience to contribute to the economy of that province or territory and should be interested in Canada Immigration. From beginning January 2015, most provinces, as well as territories, have launched streams for new Express entry. Each province, as well as territory, does have its own streams as well as criteria for their Canada Provincial Nominee Program 2015 (PNP). These particular changes can change without notice. The eligibility criteria for PNP is different based on whether they apply through paper-based or through the express entry process. • If the province or territory does find you eligible and nominates you, then they will soon an application to CIC. • They should create Express entry profile and must show they meet the minimum criteria for Express Entry, which does include the requirements of one of the immigration programs it covers. When individuals get approval for permanent residence, they would be contacted and would advise what to do next. Once the individuals receive confirmation of Canadian PR, then they can make an appointment at CIC office at near place where they live in Canada so that they can be admitted in Canada as PR. How to calculate points for Canada Immigration? It was an amazing post…Looking forward for most stuff like this. Can a Overseas employ with work permit do supplementary work? We would to be in Canada Permanently, May I know what to do for that? do I need to submit any documents? Is Provincial Nomination a obligation for Canada immigration? Thank you so much for the post, this post cleared all my queries. It will come under express entry or different visa like working in canada.